Women have an innate ability to juggle multiple tasks. Whether it’s prepping dinner with a baby on a hip or making a business call from the soccer practice sidelines, the balls stay mostly in the air. Perhaps, that is why women are natural entrepreneurs, where owners need to manage all facets of a business. 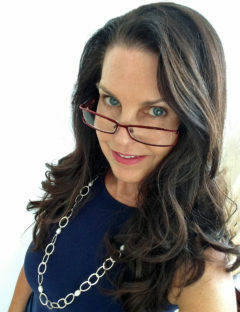 Diving into business is as earnest a commitment as caring for those we love. It also affords the same combination of challenges and rewards. Channeling realistic fear into motivation, expectations into short and long term goals and family support into a community network is a women’s typical to-do list, and it becomes profitable as a business venture. Confidence and competence are gained in the process. 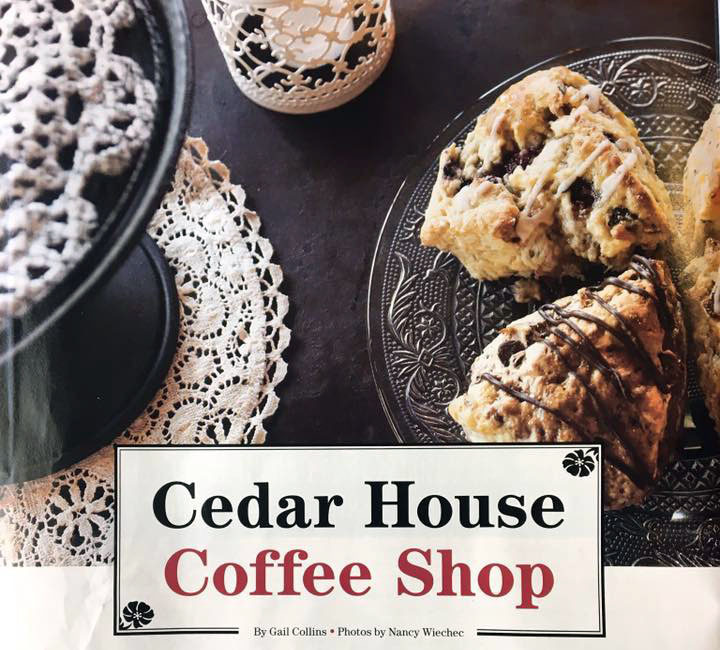 “As a mother, I’m comfortable wearing many hats,” said Wendy Kuek, owner of Cedar House Coffee Shop in Flagstaff. She enjoys the stimulation her family business brings. Kuek has lived and worked throughout the world from her native Asia to England and the U.S. “Each move built experience, cultural education and opportunities,” she said. And when the family moved to Flagstaff in 2016, the home educator and architect wanted to build community. Growing up in Singapore, food is a significant part of large, family events. Inspired later by Britain’s foodie networks, Wendy and her husband acted as bakers and cooks, aiming to recreate cuisine from their travels. Having a child with health concerns, it also was important to Kuek to make clean, quality food with known sources. She found Flagstaff is well suited for that despite its small town size.